Premier League rivals Arsenal and Tottenham Hotspur have emerged as rumoured suitors for Manchester United defender Phil Jones. The 26-year-old’s current contract with the Red Devils expires at the end of this season, although the 20-time English champions are expected to trigger a 12-month extension clause in order to avoid losing him on a free transfer. The England international could still leave the Old Trafford next summer, though, and The Sun suggest that Gunners and Spurs are among the interested suitors. 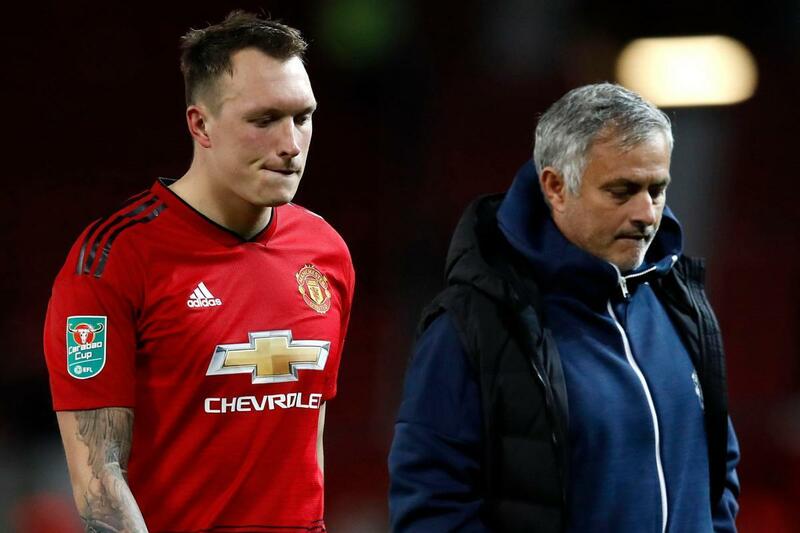 Recent form and fitness has limited Jones to just two appearances so far this campaign, although United head coach Jose Mourinho is still understood to want to keep the centre-back at Old Trafford. The North-West giants are also reluctant to sell Jones to a top-six rival. Jones has made almost 200 appearances for Manchester United across all competitions since 2011. Posted on November 12, 2018 by Sammy Jakes.